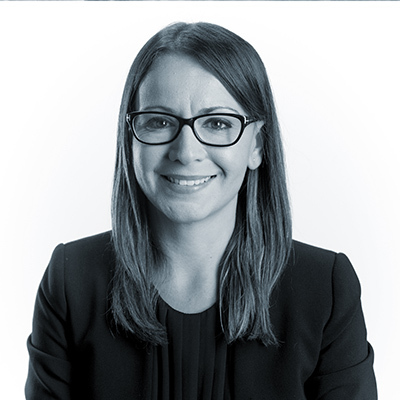 Rebecca De Cicco is a regular contributor, speaker and member of the UK BIM community. Having worked in industry over 20 years, her business now focuses on intelligent information management and how important process is to effective delivery. Rebecca regularly speaks at conferences on BIM policy and implementation, and now supports further infrastructure delivery and how to ensure BIM projects are in line with the Smart City Agenda. This session will review and consolidate how the international standard for BIM can realistically be implemented across the globe. Rebecca will discuss how the ISO will be used across the UK and other regions of the world. You will learn how Standards play an important part in any industry – providing consistency, consolidation and process when it comes to implementing a solution. In many regions of the world we have been lacking the consistency to utilise standards on a BIM project, and projects are generally a mismatch of differing processes, terms and applications for BIM. Language is disjointed where we use a combination of local and international language to define documents and processes. This must change so that we can begin to work on a global scale for BIM. The opportunity that presents itself is the release of ISO 19650-1 and ISO 19650-2. This session will give an overview of the standard, a review of the regional annexe for the UK, and an overview of how the standard is effectively going to be used around the world.